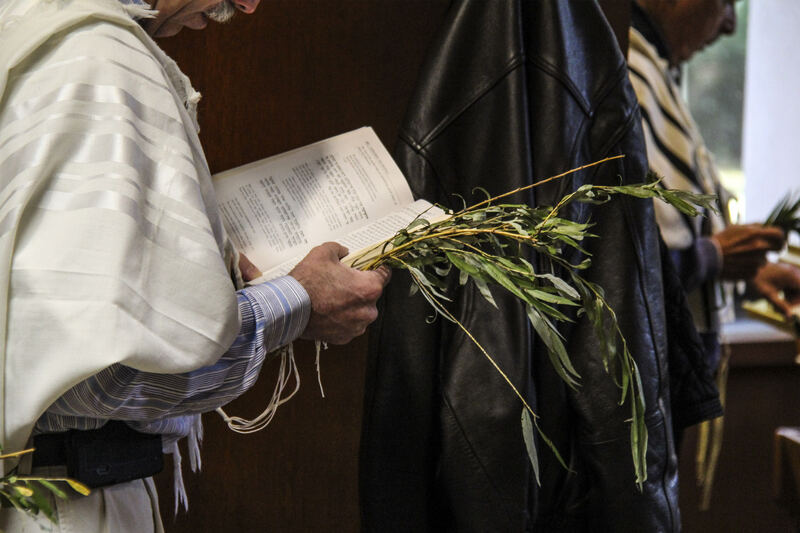 Below are descriptions of the laws and customs of our Jewish Holidays. We hope you find these useful. If you would like more information on a holiday or have any questions, please contact the Rabbi. Thank you!